Sabotage of underground powerlines and cyberattacks originating in the US were contributing factors in the power outages which Istanbul and other parts of Turkey have been experiencing since last week, the country’s energy minister said. “Yesterday, we faced an intense, US-originated cyber attack. These attacks have been carried out systematically on different parts of the Energy Ministry, but we have repelled them all,” Turkish Energy Minister Berat Albayrak said in an interview with A Haber TV. He added that ministry staff responding to power cuts discovered sabotage of underground lines in three districts of Istanbul. 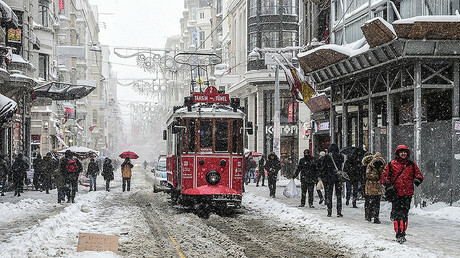 Turkey’s largest city faced rolling power outages since last week, when the country was hit by unusually cold weather and snowstorms. 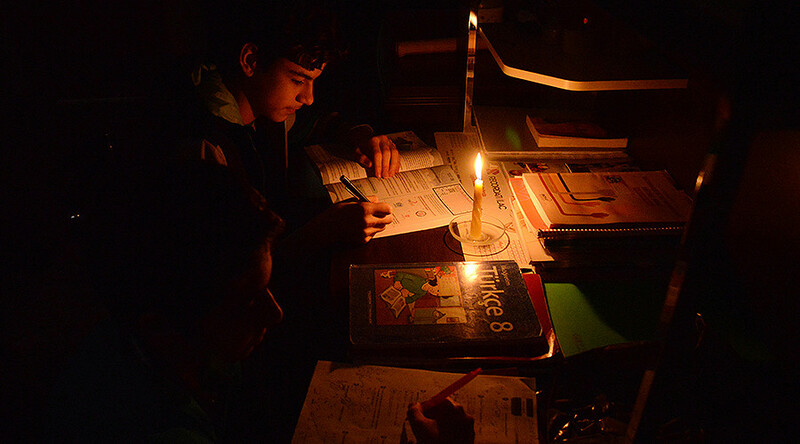 The energy ministry initially reported that the cuts were due to damage to the power grid caused by the snow. Last Saturday, a source in the ministry told state news agency Anadolu that hacking was part of the problem as well. “Many infiltration attempts to the systems controlling our transmission and electricity producing lines were determined and prevented. The infiltration attempts are indicators of a major sabotage preparation against Turkey’s national electricity network,” the anonymous senior official was reported as saying. Ankara has routinely accused US-based cleric Fethullah Gulen of using a wide network of supporters in Turkey to undermine the government. Over the years, he has been accused of fueling public protests, leaking damning documents implicating Turkish officials in corruption, masterminding a failed military coup, plotting the assassination of a Russian ambassador, and other conspiracies. Gulen denies the allegations, while the US refuses to extradite him to Turkey. Turkey’s weather troubles continued this week, with airports forced to cancel hundreds of flights on Saturday due to a snowstorm. Amid the cold snap, the government put a two-month cap on energy prices, which soared due to increased consumption.